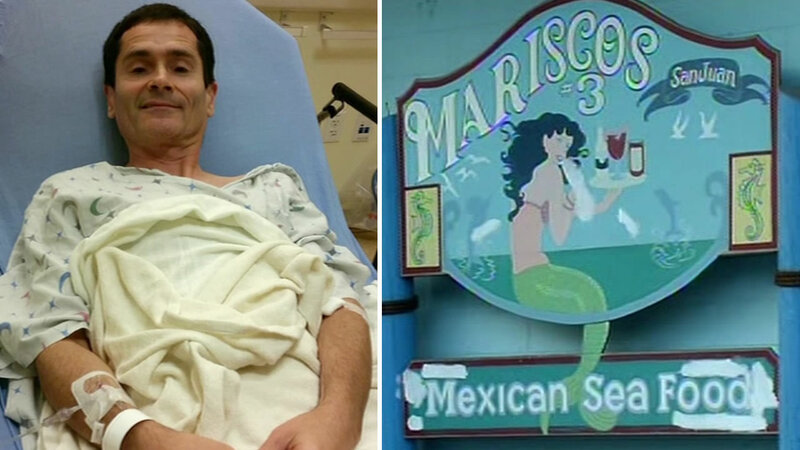 SAN JOSE, Calif. (KGO) -- Alameda County officials are providing new details about the number of Shigella cases in the county, linked to an outbreak from a San Jose Mexican restaurant. Health officials say 11 Alameda County residents have confirmed cases of Shigella, all of those in adults except for one child. In all, health officials across six Bay Area counties have totaled 182 suspected cases, with 72 of these confirmed. 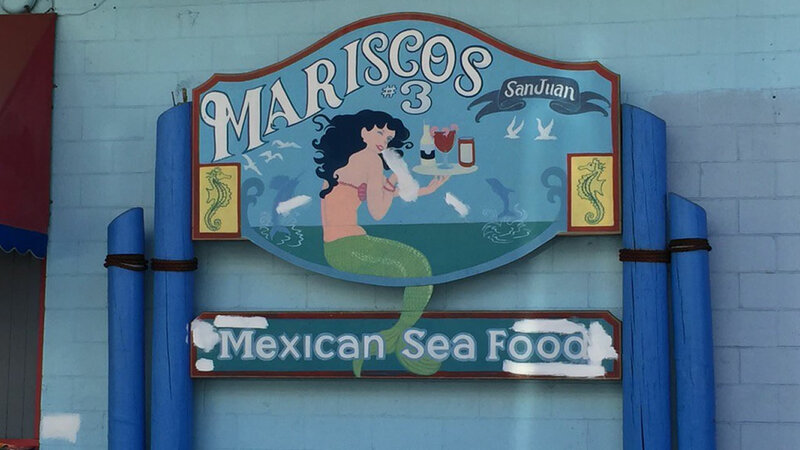 Officials say nearly all of the victims reported eating at Mariscos San Juan # 3 a week and a half ago. The restaurant is now closed.